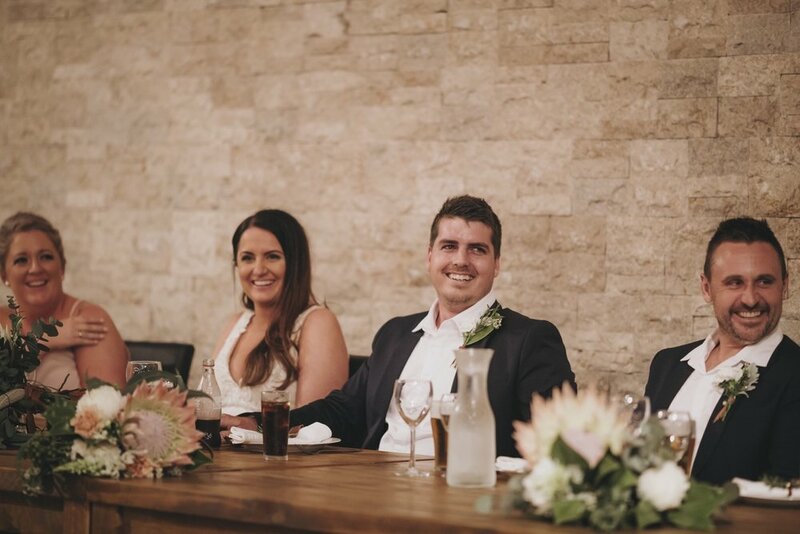 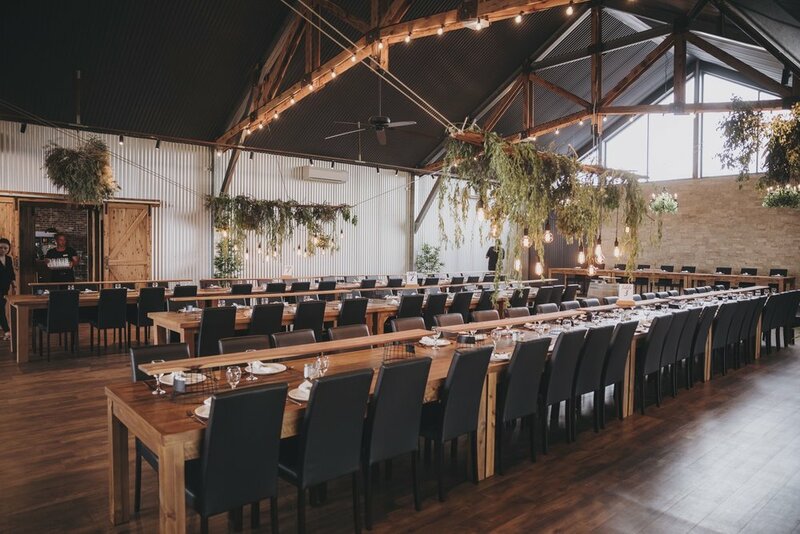 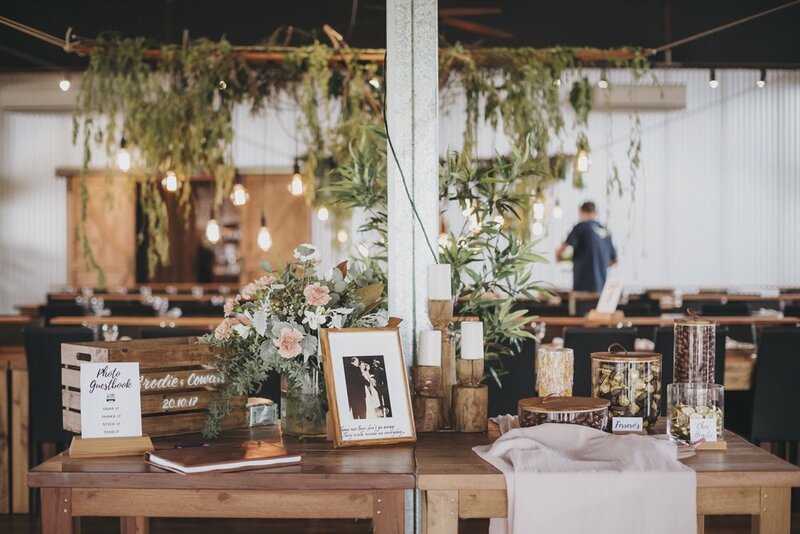 October 2017 // Dubbo’s newest wedding venue, Rhino Lodge, opened it’s doors recently to celebrate Brodie DeBono and Cowan Prince’s special day! 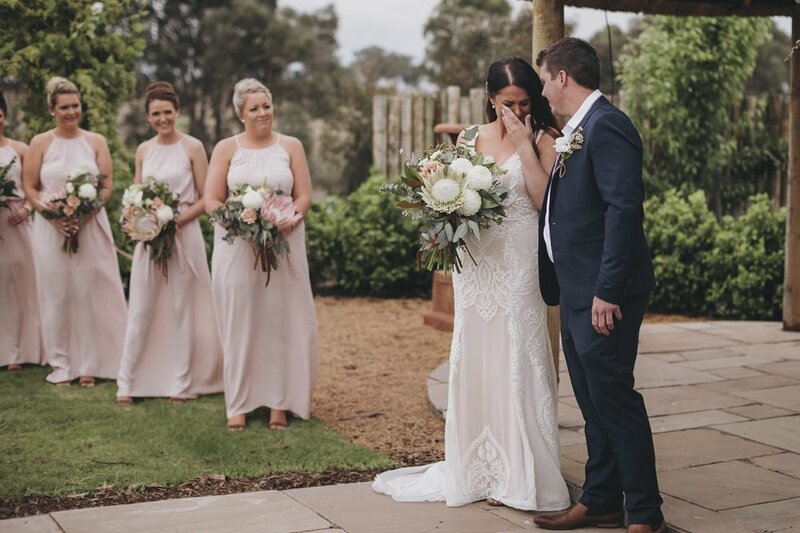 The day was jam-packed full of love, laughs and adventure, celebrated perfectly with their favourite people. 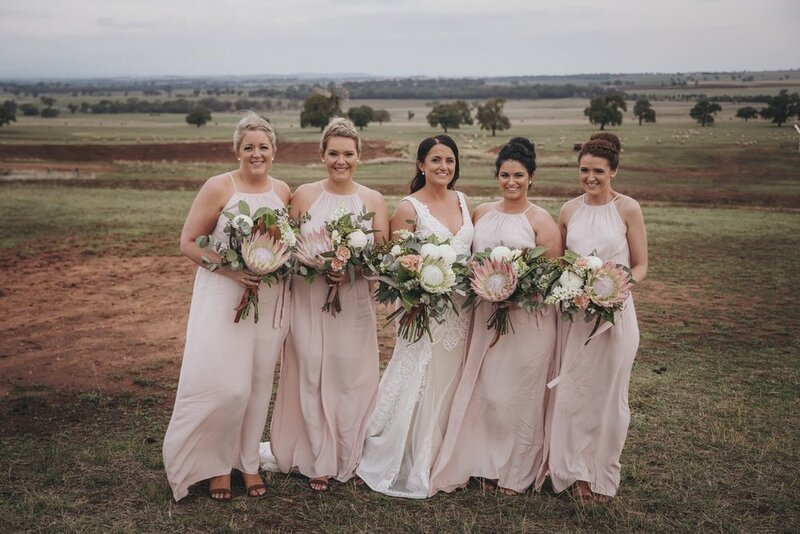 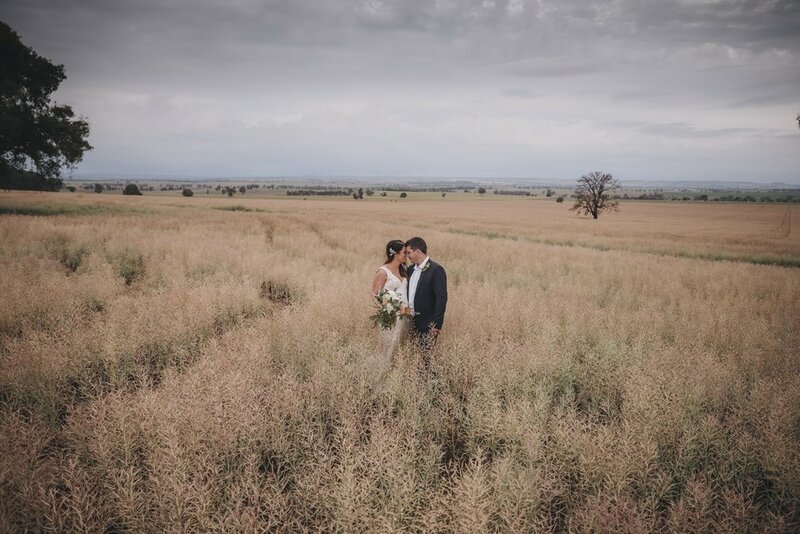 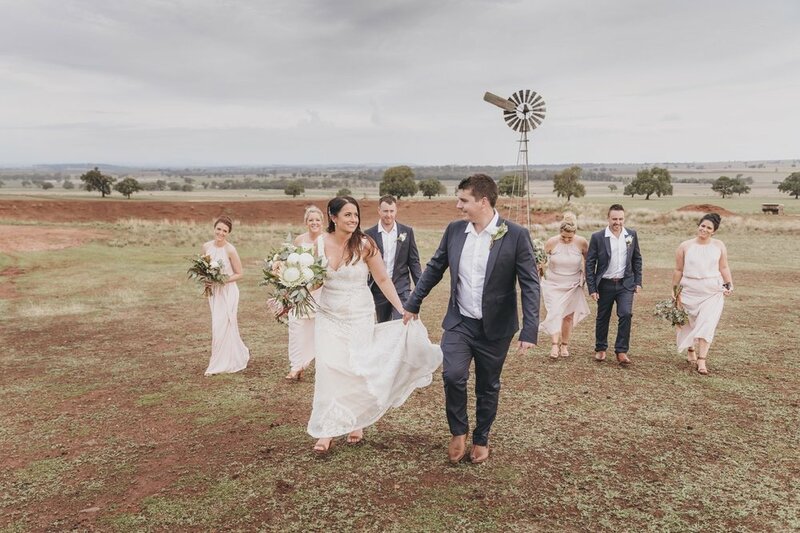 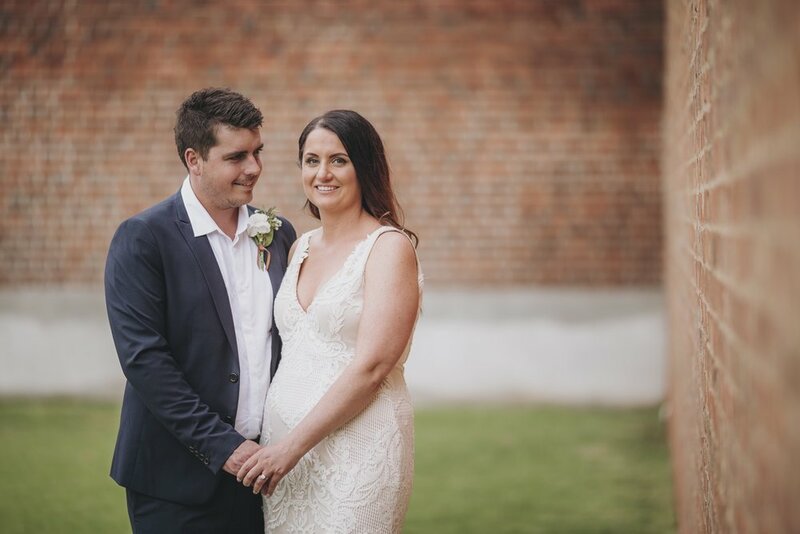 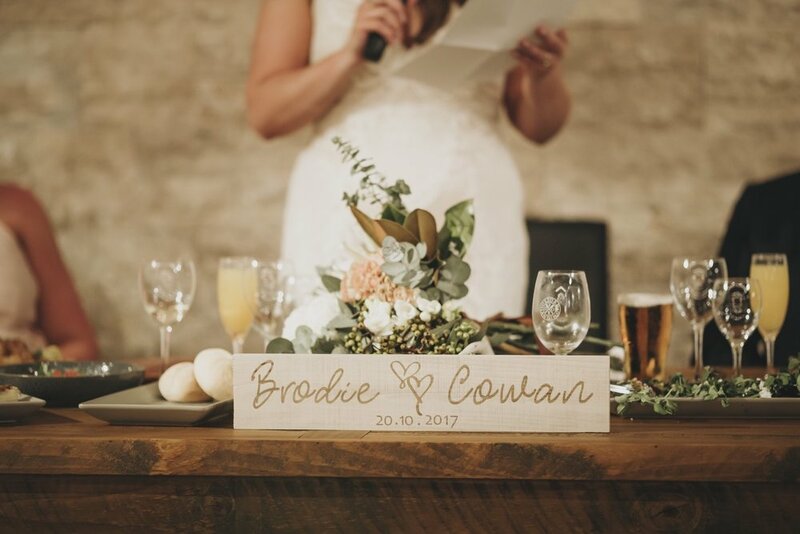 Brodie and Cowan’s wedding radiated country glamour - the perfect mix of sophisticated style set amongst a picturesque country backdrop. 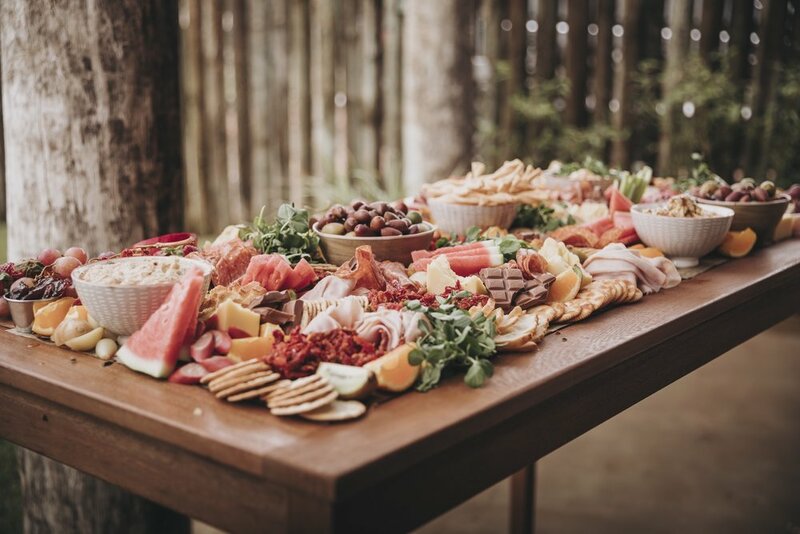 Talk about perfection!